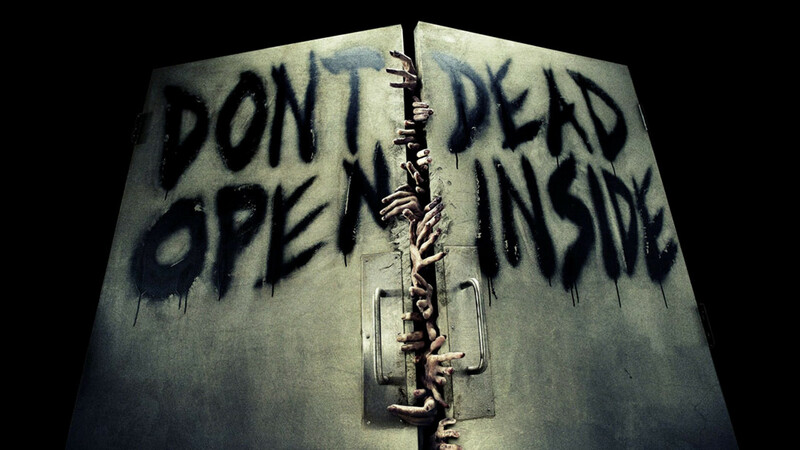 The Walking Dead Season 4.5 is shaping up to be the best installment of the show, hands down! With only 3 episodes left this season the guts are really starting to hit the fan! What can we expect from the last three episodes? Will everyone make it to Terminus? Who will survive, and what will be left of them? Check out this preview of episode 4×14 “The Grove”. 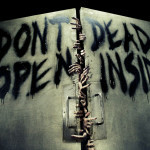 This entry was posted in Horror News and tagged preview, the walking dead, tv, walking dead by Matt. Bookmark the permalink.